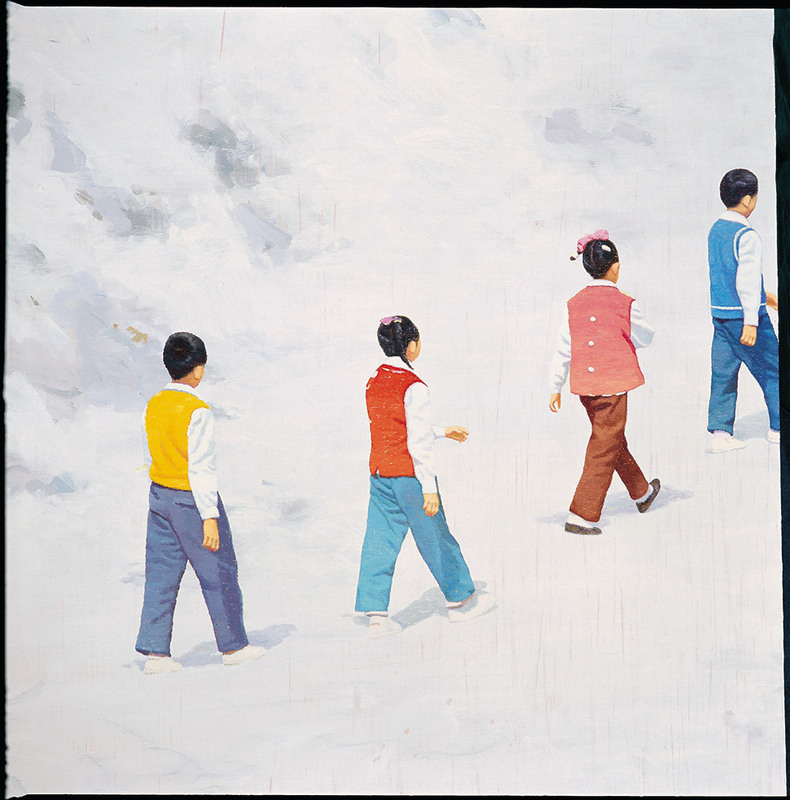 Born in 1988 in Shaoyang, China. 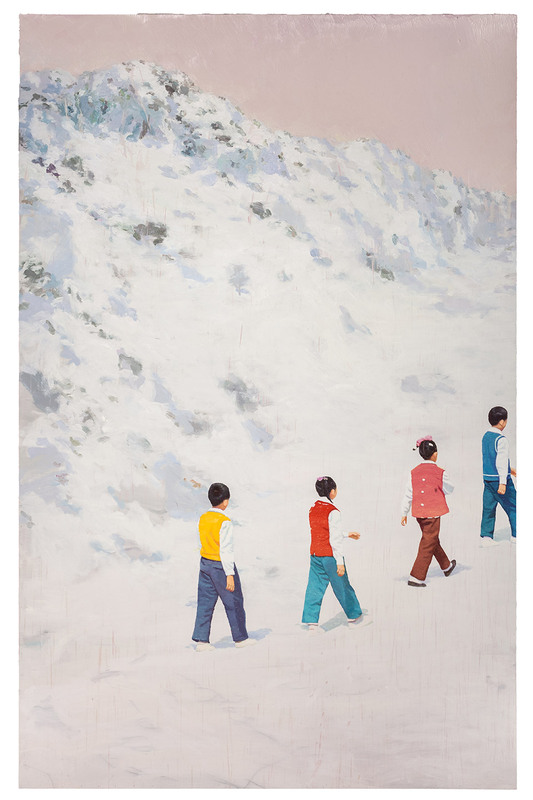 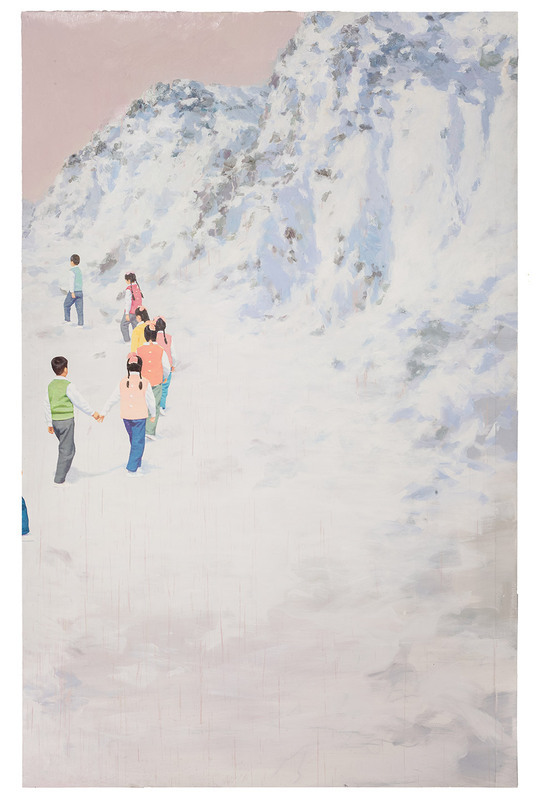 A graduate from the Central Academy of Fine Arts in Beijing (2011), Meng’s works respond to the reality and loneliness of growing up as an only child in China. 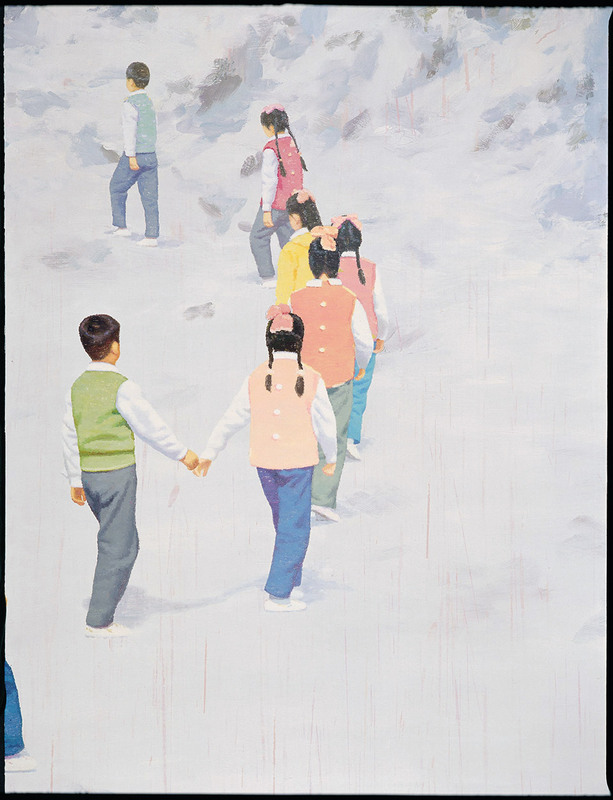 His paintings depict a world where children’s faces are obscured and the viewer is greeted with the backs of their heads.